Earn up to US$1.92 with Kinguin Mafia! Learn more! 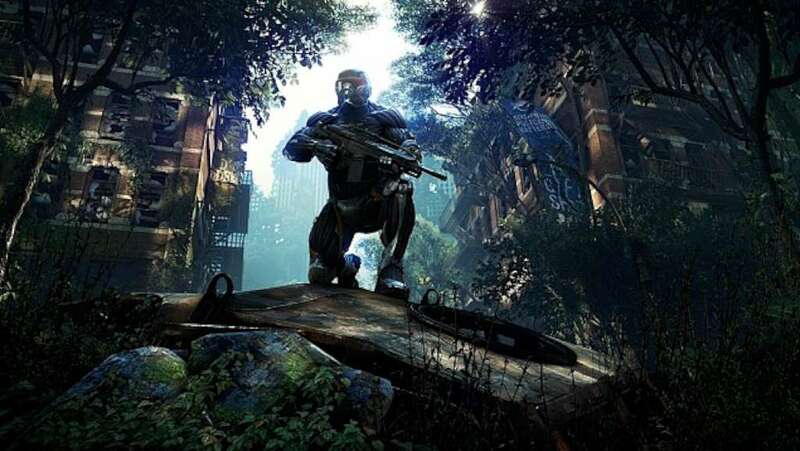 The award-winning developer Crytek is back with Crysis 3, the first blockbuster shooter of 2013. Return to the fight as Prophet, the Nanosuit soldier on a quest to save humanity. Adapt on the fly with the stealth and armor abilities of your unique Nanosuit as you battle through the seven wonders of New York’s Liberty Dome. Unleash the firepower of your all-new, high-tech bow and alien weaponry to hunt both human and alien enemies. Uncover the truth behind the death of your squad while reestablishing the power of human will in a rich story full of exciting twists and turns. 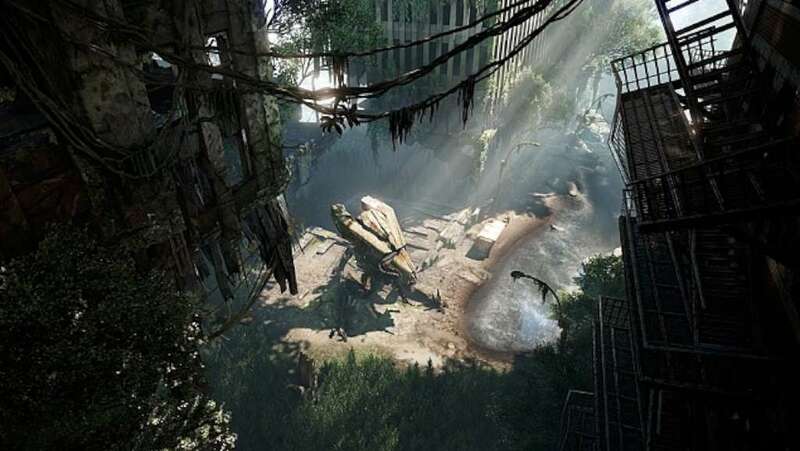 Crysis 3 is the ultimate sandbox shooter, realized in the stunning visuals only Crytek and the latest version of CryENGINE can deliver. Assess, Adapt, and Attack! 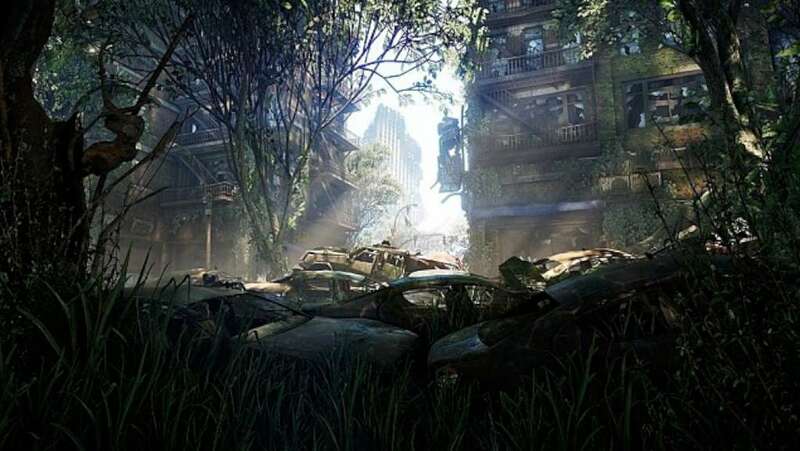 New York City has been contained in a giant nanodome and grown into a unique rainforest with seven distinct environments. Master the ultimate sandbox and turn it into your own personal hunting ground. 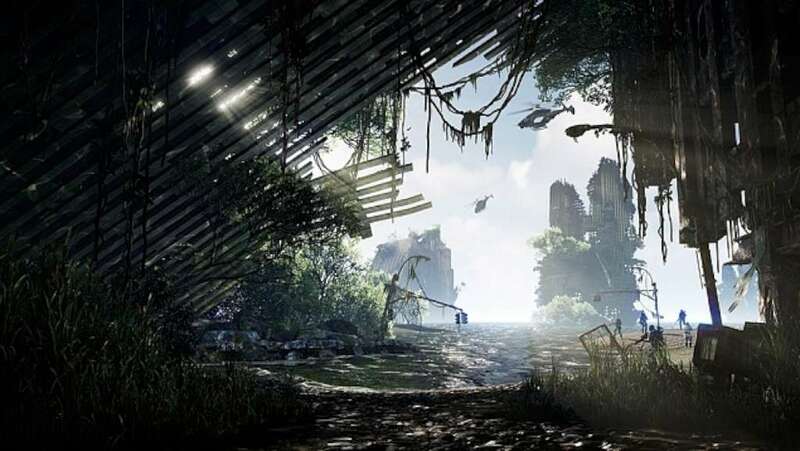 Crysis’ highly-acclaimed sandbox gameplay is back with more open levels to let players choose their path and approach. Your upgraded Nanosuit allows brute force or stealth, always giving you more than one option. Experiment with new ways to customize your Nanosuit and brand new game modes. 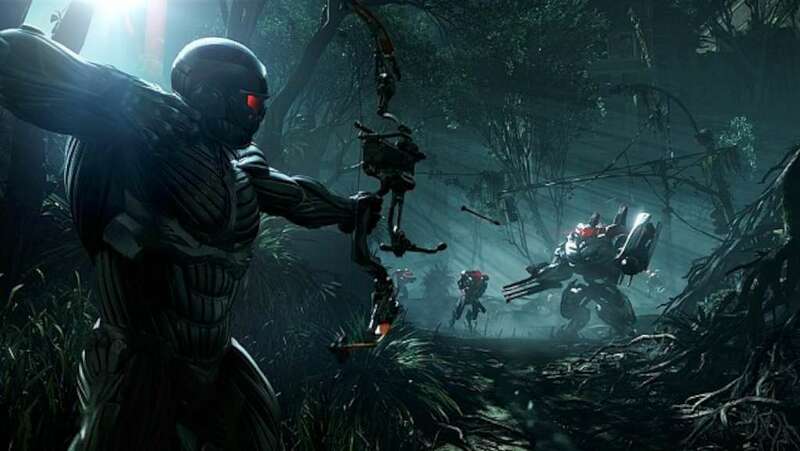 In addition to giving you an arsenal of human firearms, Crysis 3 lets you scavenge alien weapons and deploy an all-new signature bow. CryENGINE unleashes the power of the Crytek creative team and delivers a visually stunning and varied gameplay experience.